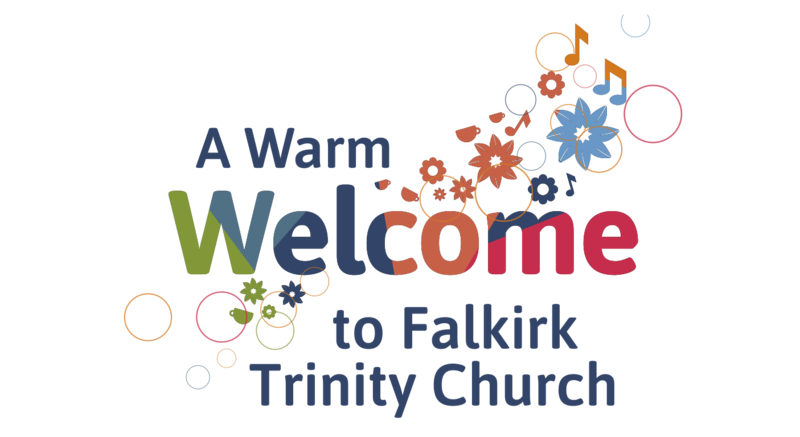 Our Church lies in the heart of Falkirk and is part of the Church of Scotland. We worship in the historic town centre building known as ‘The Faw Kirk’, from which the town takes its name. But more than simply a building, we believe the Church is first and foremost a people. We aim to transform the lives of not only our members but also people in the local community and those further afield – transforming them spiritually, practically and emotionally. Services are held in our historic church at 11.00am and last approximately 1 hour. Why not join us?